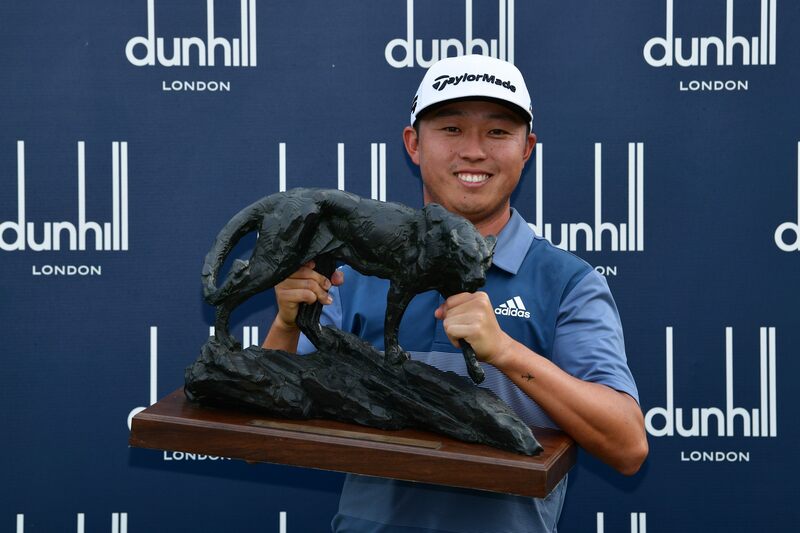 One factor that makes the Alfred Dunhill Championship such a unique event on the European and Sunshine Tours is its link with nature, and the incredible array of wildlife that can be seen from the course itself. 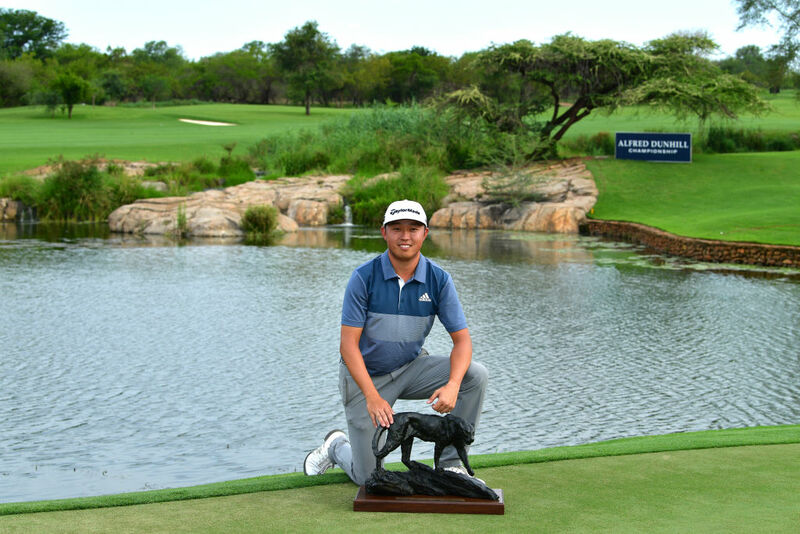 With Leopard Creek Country Club located on the border of the Kruger National Park, golfers and supporters alike share their experience at this iconic tournament with some incredible creatures, including hippos, elephants, giraffes and of course, the leopards themselves. Over the years, certain animals have etched themselves into the tournament’s history. None more so than Harry the Hippo, who lived in the water hazard that runs along the 15th and 16th holes. Sadly Harry passed away but his legacy lives on at the Championship in the form of an Alfred Dunhill Championship snack venue called “Harry’s Snack’s”. 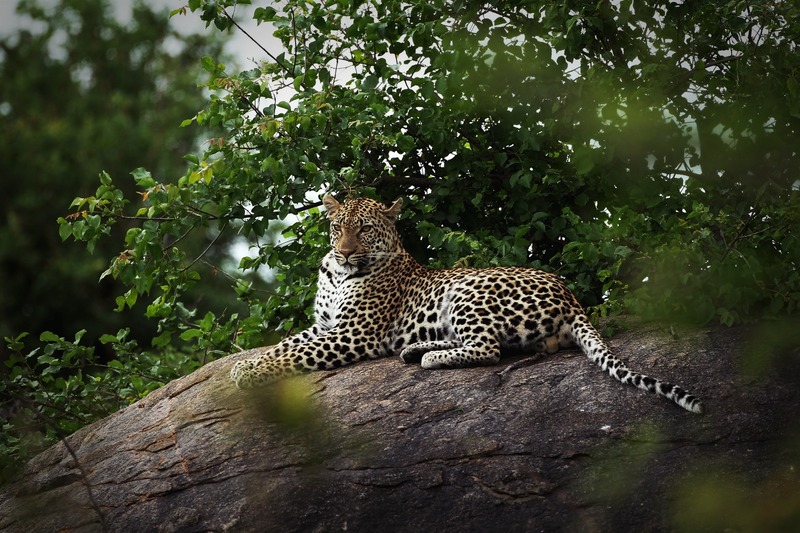 The bronze leopard sculptures positioned at all 18 tees were created by Dylan Lewis and are all forms taken of the same Leopard; a leopard he forged a five-year relationship with. Lewis observed the animal for 14 months, from weeks of sketching his subject down to the finest detail of sculpting according to the exact measurements of a leopard’s skeleton. As well as these magnificent bronze beasts, there are also sightings of leopards on the estate. Leopard Creek’s par-five 13th is one of the most iconic holes in golf with its green overlooking the Crocodile River and the vast expanse of the National Park. 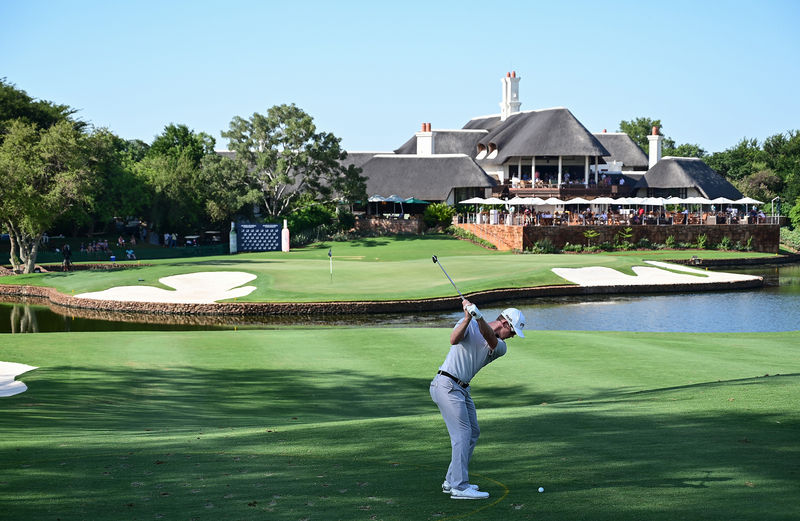 It also happens to be reigning champion Brandon Stone’s favourite hole in the golfing world. 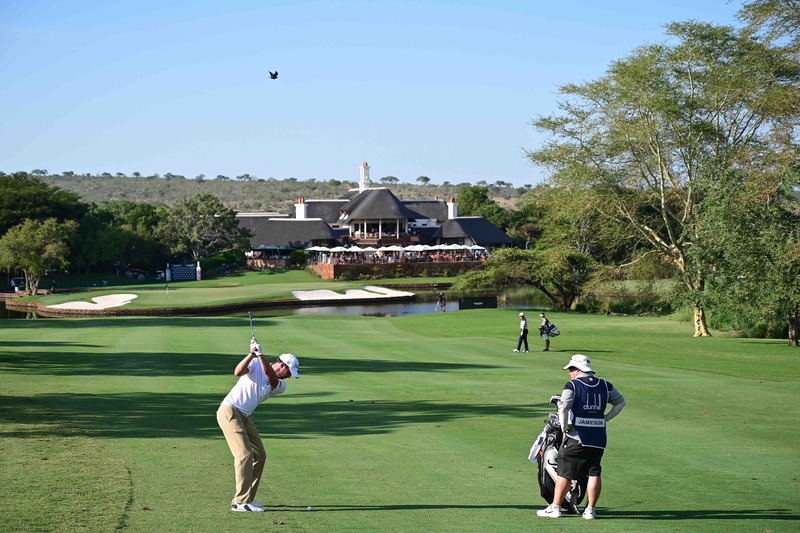 Since the Alfred Dunhill Championship has been held at Leopard Creek, we have witnessed some incredible golfing drama and equally stunning wildlife, a combination which makes it one of the most unique sporting venues in the world.